Many people look to rent cottages in the Restricted Area of Victoria Beach Manitoba. The restricted area of Victoria Beach is a closed off portion of the community that does not allow motor vehicle traffice during the summer months. This ensures quiet streets, free of motor vehicle traffic and has been in place since the early parts of the 20th century. Though this may seem desirable at first many people have found that it takes some getting used to. Another problem is posed by the fact that the only really nice beaches in Victoria Beach are situated far(towards Elk Island) to the north of the rather widespread community. So, to be able to enjoy a vacation with prime beach-time can entail a lot of walking. There is an alternative though! 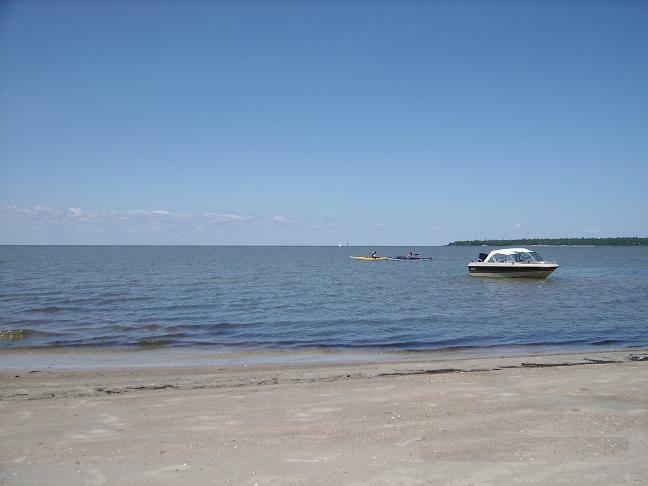 Victoria Beach is not the only grand beach along the south-eastern coast of Lake Winnipeg. It is just one of the oldest and more ‘posh’ places. Some of the other resorts with extreemly nice and sandy beaches are Hillside Beach, Albert Beach, Lester Beach and Beaconia – not to mention famous Grand Beach, which with its bustly mostly younger crowd may not appeal to those seeking a quiet holliday. Cottages in the other beach resorts are often more reasonably priced and offer you the advantage of driving right up to the house. Especially Hillside Beach has a much nicer and larger sand beach than you will find in many holiday resorts of the Caribean. So why not try renting in one of the more southerly resorts? vb.It has been 20 yrs. since i was down at vb.